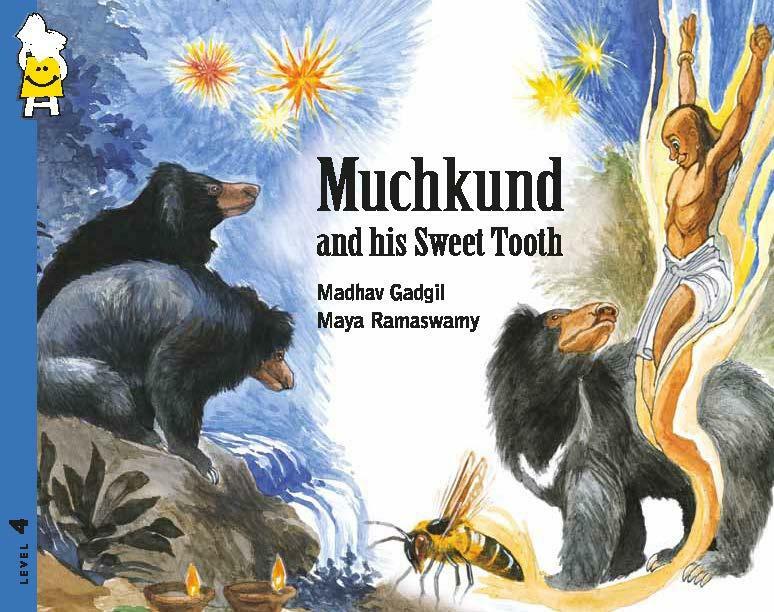 Madhav Gadgil is a field ecologist in love with the hills and forests of India and their denizens- animal, vegetable and human. Educated at Pune and Harvard, he spent long years at Indian Institute of Science in Bengaluru. 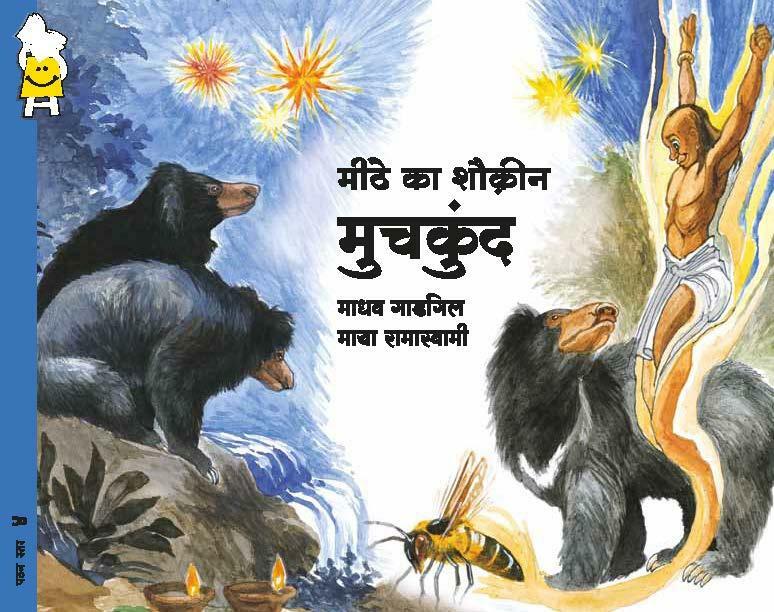 Along with scientific papers and books, he wrote a fortnightly children's column for The Hindu. His distinctions include the Harvard University's Centennial Medal, Volvo Environment Prize and the Padma Bhushan.